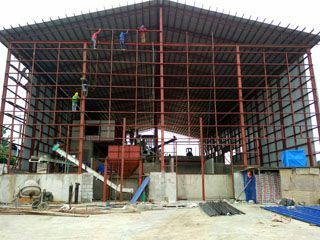 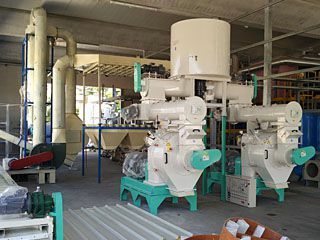 This is one of our complete pellet mill plant project. 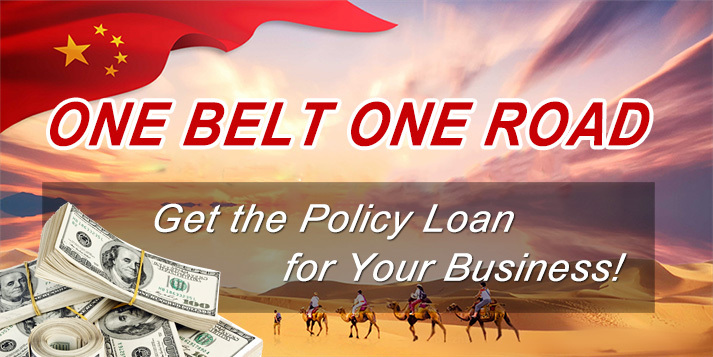 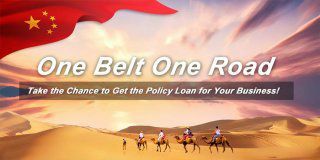 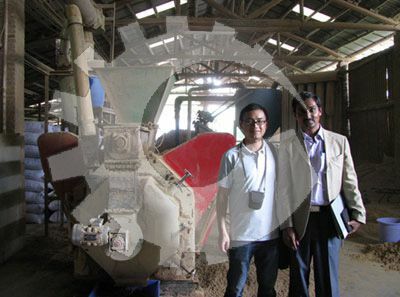 A India customer come visit our company and he visit this project by the way. 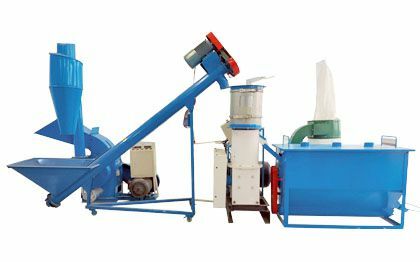 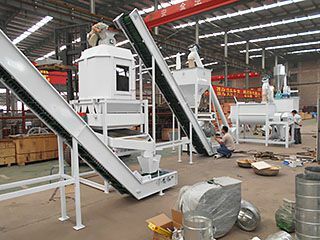 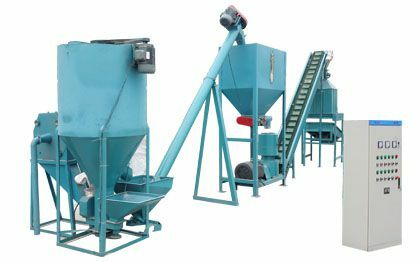 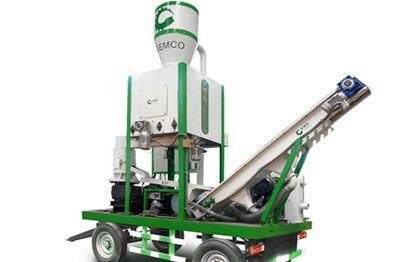 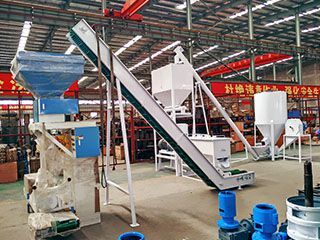 He is very satisfied with the performance of this pellet mill plant and is very interested in build one like this. 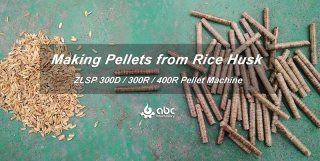 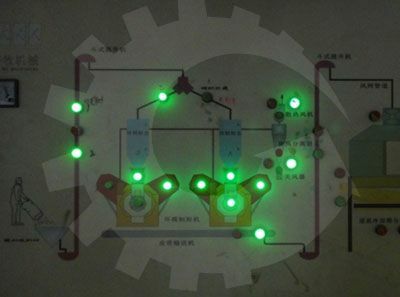 The capacity of this plant is 500kg per hour. 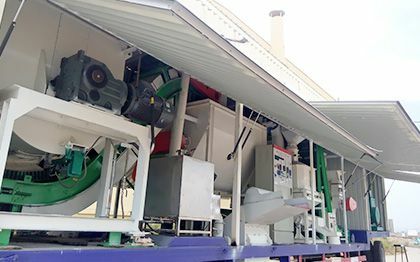 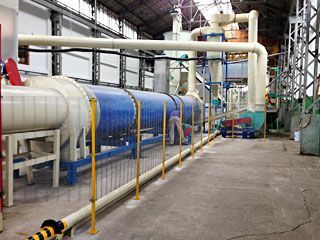 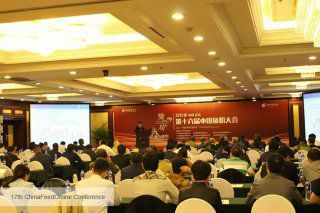 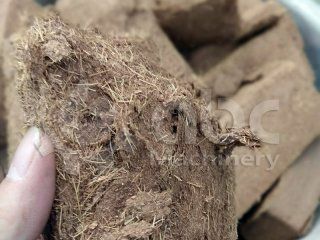 Peanut shell, sawudust, straw, coffee shell are all suitable for this pellet plant.